Welcome to the Schreiner's Retriever Training web site. 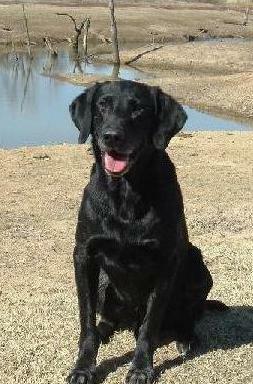 My name is Greg Schreiner.I have over 18 years of professional retriever training experience. Our training facility is located in Stacy, MN, about 30 minutes north of the Twin cities. 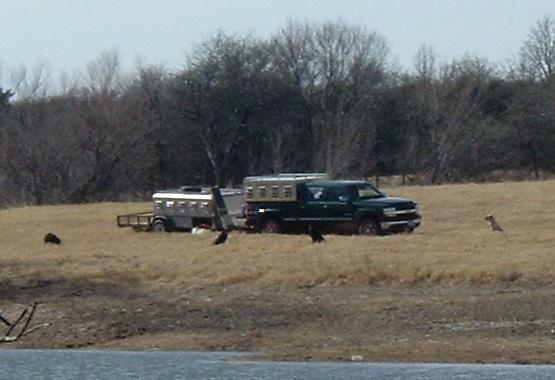 We offer training for Field Trials,Hunt Test and Gun dogs. We also offer obedience training for any breed of dog. 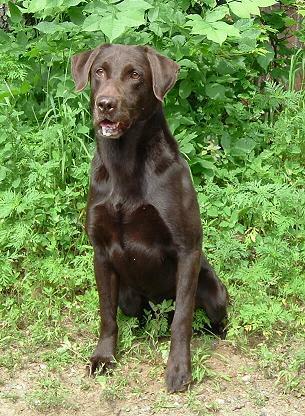 We occasionally breed Labrador Retrievers and have a couple males available for stud. Please visit our litters page for upcoming litters.